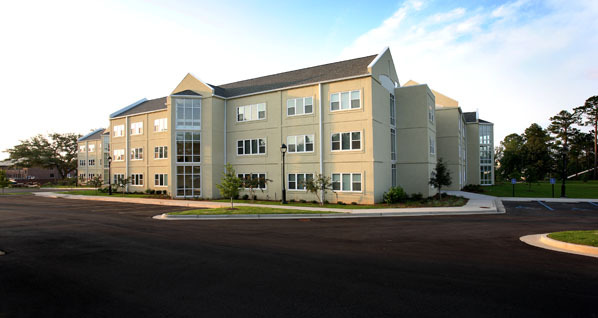 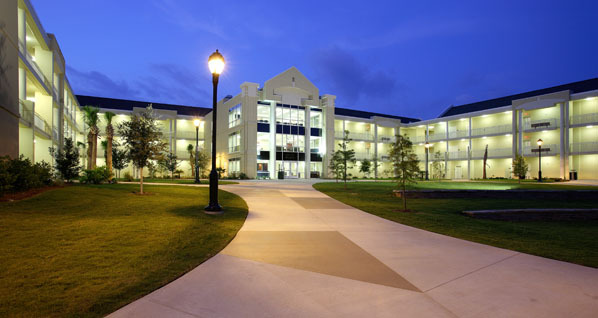 “Skip’s Place”, named in honor of the late Skip Viragh, is a new 3-story, 55,000-square-foot dormitory for Spring Hill’s expanding campus population. 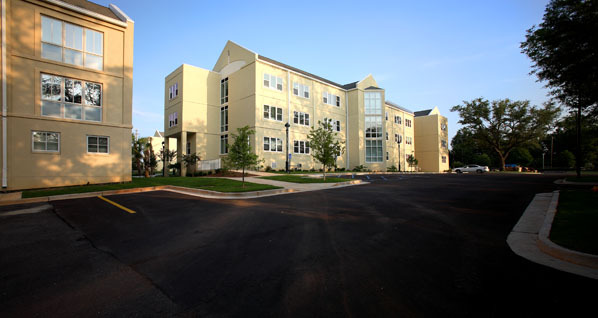 The project accommodates 140 students. 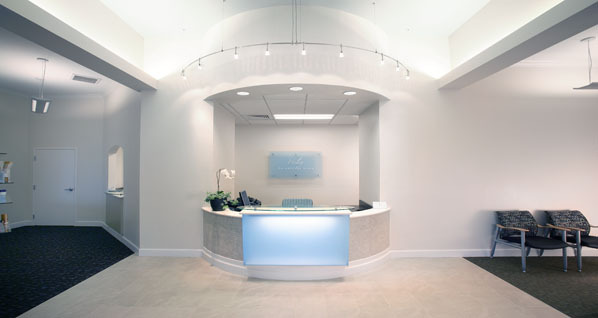 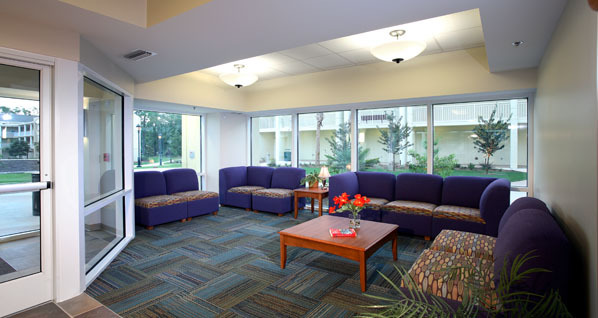 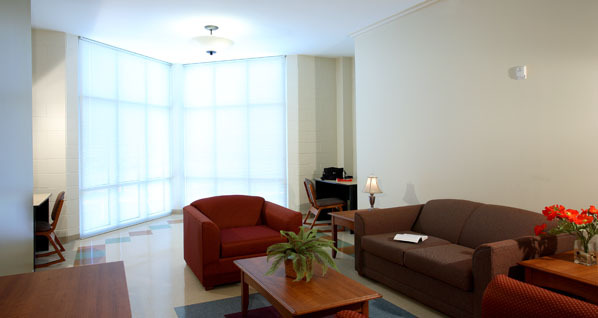 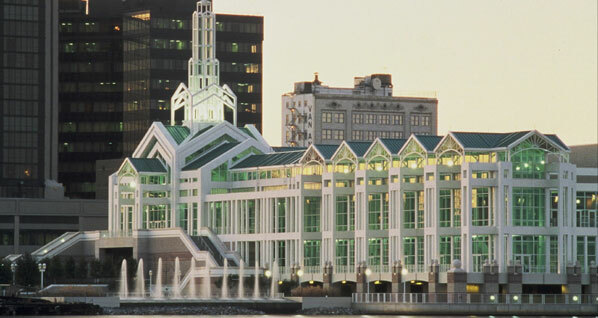 The facility offers a variety of study and common areas as well as individual, private rooms.